Dr. Scott Gottlieb, FDA Commissioner, delivered a speech to the Regulatory Affairs Professional Society Conference on September 11, 2017 highlighting the importance of advanced statistical and computational methodologies in the drug development and review process. Dr. Gottlieb went on to characterize dose-response modeling as a “better way to evaluate the safety and efficacy of different doses, and help select the optimal dose for the general population or subgroups.” He also noted the utility of these methods for determining the appropriate population size for pivotal trials and for evaluating the reliability of study endpoints. In response to the increased use of modeling and simulation in drug development programs, Dr. Gottlieb discussed the importance of having the FDA’s policies and procedures keep pace with the sophistication of the products and methodologies that the FDA is being asked to review. “Our work with high performance computing, and simulation, is a good example of an area where we need to make sure our methods match the sophistication and resources of the tools and approaches being adopted by sponsors,” he said in his speech. In an effort to advance the FDA’s use of these computational tools and promote efficiency in the review process, Dr. Gottlieb noted that FDA is planning to convene workshops, publish additional guidance documents, and develop policies and procedures for translating modeling approaches into regulatory review. 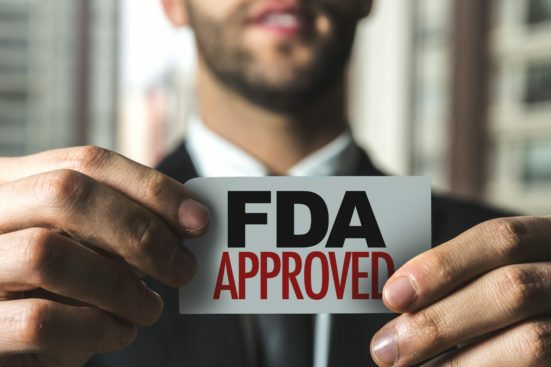 As part of these efforts, FDA will grant meetings to sponsors who use these approaches, in order to promote more collaboration on model-informed drug development issues. The FDA has acknowledged that modeling and simulation is an essential component across all drug development programs involving new molecular entities. Modeling and simulation can help facilitate the development of new therapies by enabling informed decisions that increase the probability of success in clinical studies and reduce the cost of drug development. Thus, it has never been more important to consider utilizing computational techniques such as population PK, allometric scaling, exposure-response analysis, concentration-QT modeling, dose justification, etc. as part of your drug development program. If you’re interested in adopting modeling and simulation techniques into your program, contact us to talk to a consultant. What is the Difference Between PBPK and PopPK Modeling?